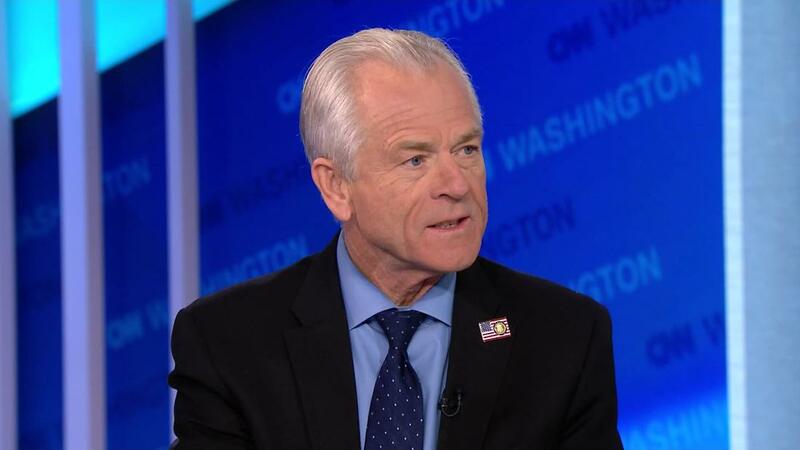 Couldn’t believe that Navarro would answer CNN’s hypothetical question Friday about whether President Trump would impose $200 billion in even more tariffs on China, if the next 90 days of trade negotiations go nowhere. Instead of bobbing, weaving and ducking the question, Navarro answered in the affirmative. American markets tanked Friday, led by a 558-point decline on the Dow. The psychology on Wall Street is so negative right now. Traders are selling the bounces instead of buying on the dips. Forget about Buy Low, Sell High. Why did the White House Press Office allow Navarro take an interview with CNN? Isn’t “prevention” one of the key components of effective crisis communications? 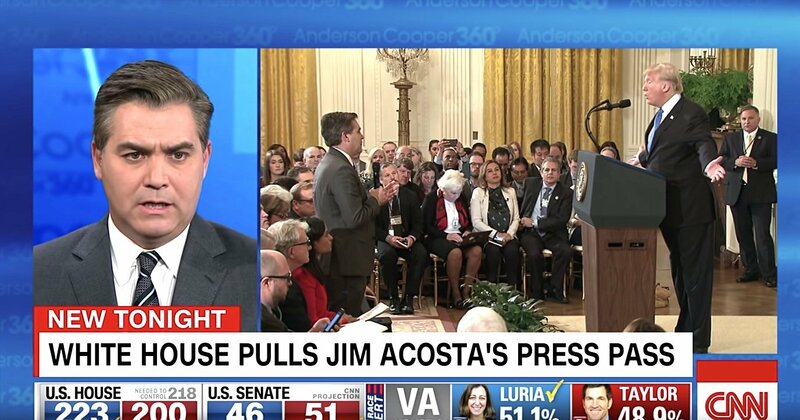 The liberal network openly despises … being nice here … Navarro’s boss (see Jim Acosta antics), and will not do the administration any favors whatsoever (e.g., benefit of the doubt). Were you media trained, Peter? Why didn’t you coordinate your talking points with Larry Kudlow? 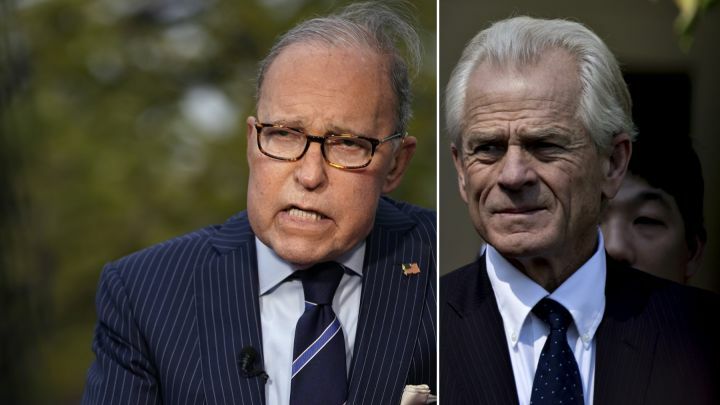 Instead it was administration bad cop, trade hawk (Navarro) contradicting an administration good cop, trade dove (Kudlow), resulting in the media and markets seizing upon … Navarro’s negative response to a hypothetical question (e.g., more tariffs on China). Shocking or more of the same from 1600 Pennsylvania Avenue … or both? It’s now painfully obvious the happy talking points/tweets emerging from last weekend’s G20 Xi-Trump summit over Argentinian steak were over-done … way over-done. Can’t tell you how many times Almost DailyBrett has been asked hypothetical questions, posed by the media to generate headlines particularly on slow news days. Always remember, conditions can and most likely change between now and later. If that is indeed the case, why answer a hypothetical? Boring? Sure. That’s the point. Do the markets sell off, putting more pressure on the U.S. negotiators? Not likely. Should an administration speak in one voice? Always. Kudlow and Navarro should not be separate spokesmen with conflicting philosophies on the same question. The Alexander Hamilton-Aaron Burr duel would have gone viral in the 21st Century with the NASDAQ dipping into correction territory. Kudlow mentions the potential of extending the moratorium on tariffs for another 90 days Friday, if the negotiations are making progress … markets go up. A little later Friday Navarro confirms the possibility of raising $200 billion in additional tariffs, if the negotiations go nowhere … and the markets are pounded. Maybe, Mr. Art of the Deal wants to deliberately send confusing, ambiguous signals to the Chinese to keep them off guard … Good Cop vs. Bad Cop? Unfortunately, this latest market selloff and the related overly negative market psychology could have been avoided by simply refusing to answer hypothetical questions, and by an administration speaking in one voice. 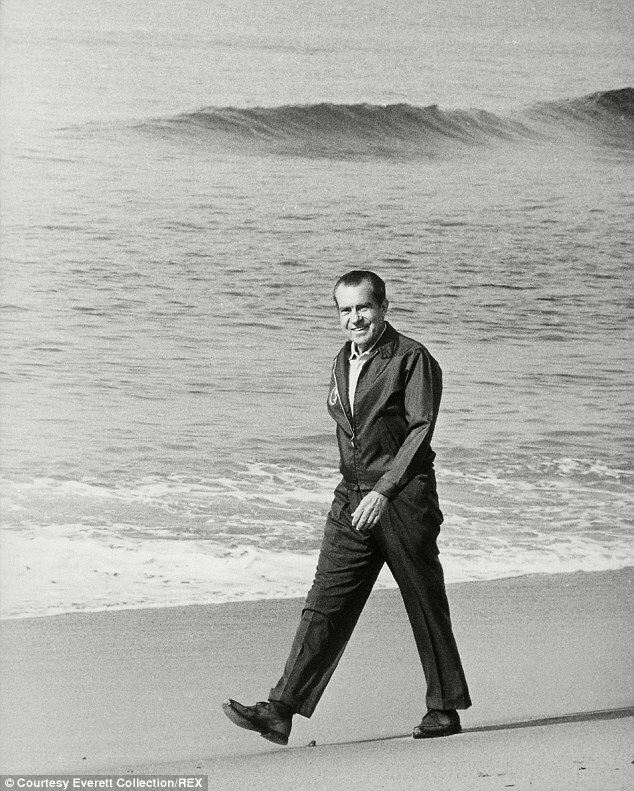 Secret Service Protection For A Press Secretary? As a former press secretary – albeit one who served a mere state (e.g., California) – your author only once had concern about personal safety (e.g., anti-South Africa demonstrators at UC Berkeley). As a message formulator/chief spokesman for a Republican governor, there were many in Sacramento (e.g., Maxine Waters) who did not care for the politics of my boss (Governor George Deukmejian). Nevertheless, the author of Almost DailyBrett never worried about going to a California capital restaurant with family. Presidential Press Secretary Sarah Huckabee Sanders can’t say the same, and that is a vivid commentary on our sad state of affairs, very sad. Sanders was viciously attacked for her physical appearance and gender at the White House Correspondent’s Dinner. 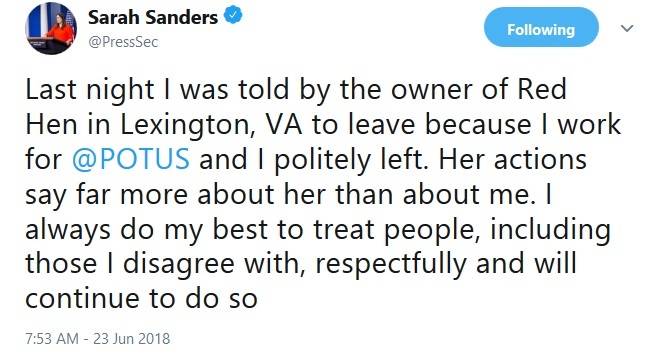 She was asked to leave the Red Hat restaurant in Lexington, Va., because she speaks for the president and holds a related political philosophy. Some chastise Sanders for serving the United States. 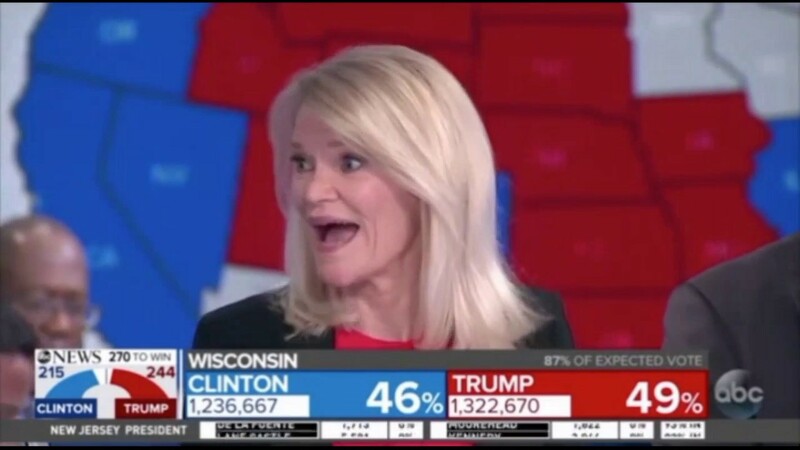 She is the last in a long line of presidential press secretaries, originating with Amos Kendall (worked for Andrew Jackson and Martin Van Buren) starting in 1829. 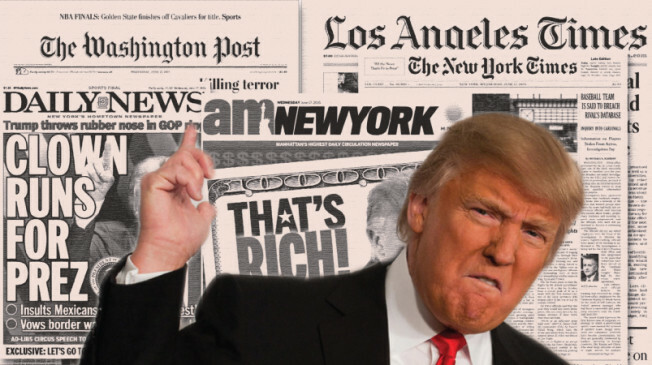 Each and every press secretary since (Kendall, slavery) has been embroiled in contentious issues of the day and adversarial relationships with the Fourth Estate. Having said that, none before Sanders needed Secret Service protection for her, her spouse and three young children. 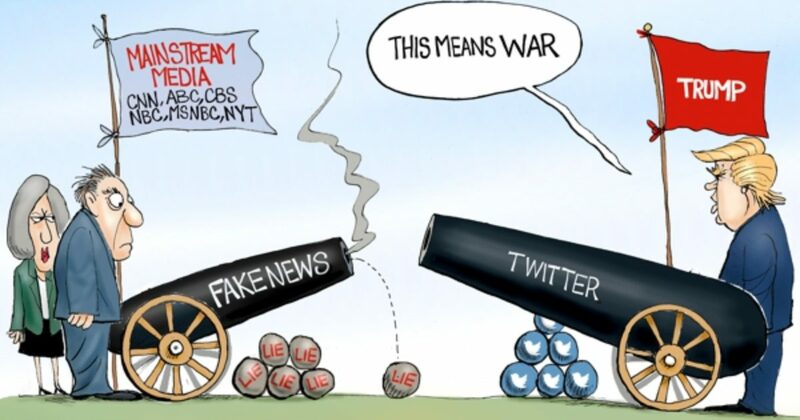 There is no doubt the stakes are high and the vitriol is out of control (see CNN’s Jim Acosta storming out of the White House briefing center), but is the rhetoric worse than the fight over slavery? Some may remember Reagan presidential press secretary Jim Brady being in the line of fire during John Hinckley’s assassination attempt against the president in 1981. 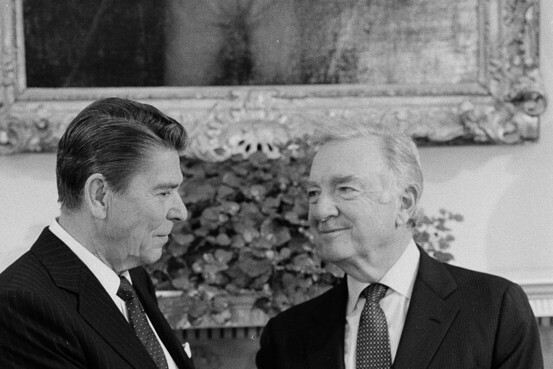 Neither Brady nor his successors Larry Speakes and Marlin Fitzwater needed Secret Service protection. Can’t Sarah Huckabee Sanders be free to joust with the media without any threat to her personal safety? 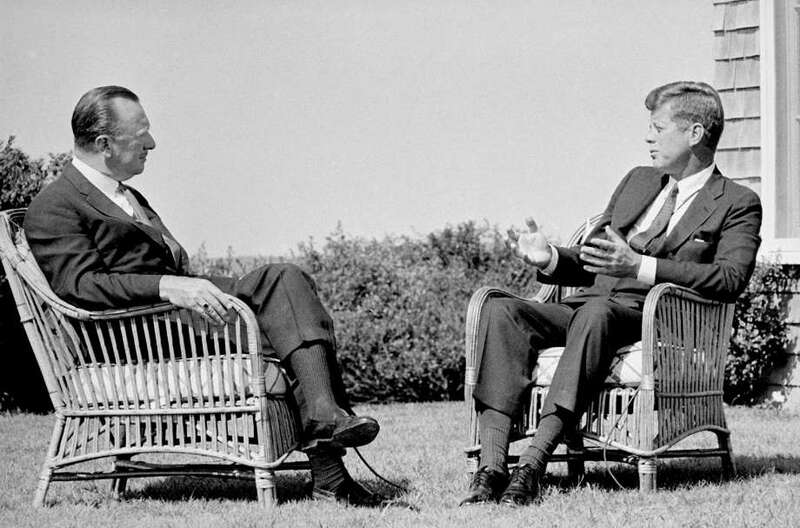 William Jefferson Clinton knows something about the job of press secretary. 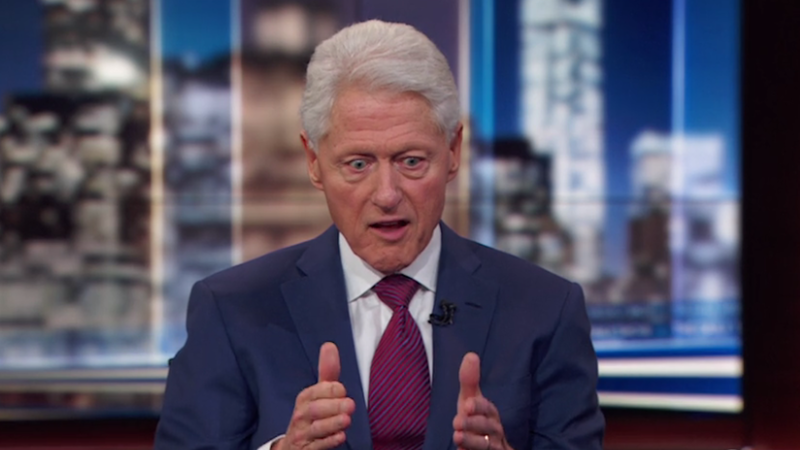 Speaking to Comedy Central’s Trevor Noah, Clinton said he has “a lot of respect” for how Sanders deported herself in the wake of her and family being shown the door for purely political reasons by a restaurant owner. There are some, including the aforementioned Maxine Waters, who urge activists to get into the face of public officials harboring different political philosophies and Weltanschauung. Is the net effect of smash-mouth, in-your-face confrontation in public places against Sanders and others, unprecedented in American history? Maybe in modern times. At least we don’t have a latter-day Aaron Burr challenging Alexander Hamilton to a duel. Sanders appears to have her heart in the right place, and yet she is the first press secretary to require round-the-clock Secret Service protection. Does the fact she needs Secret Service officers at her side, and that includes her family, speak to Sarah Huckabee Sanders or does it represent something fundamentally wrong with our violent society (e.g., Rep. Steve Scalise shooting)? Maybe we can embrace the notion of treating people respectfully, regardless of how they come down on the great philosophical divide.